This week on the podcast, our good friend Jamie Dew (of A Show of Strength and Fully & Completely) joins us to talk about all things Oscars – we recap our thoughts and feelings about the latest edition before heading in to Film Roulette. 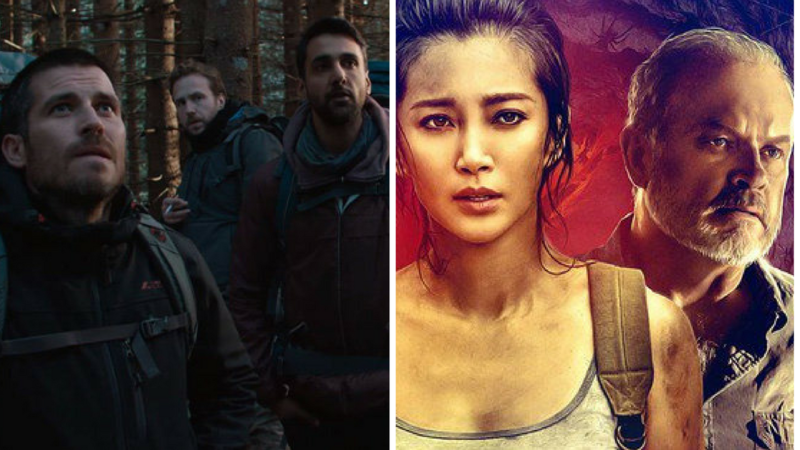 Dan wanders into the woods that is the Netflix horror-movie The Ritual, while Jamie watched some Oscar Documentaries and Greg gets lost searching for meaning in the title of Guardians of the Tomb. Also, we talk about the music of The Music and roll for movies next week. All of this, and movies we’ve been watching too! It’s a whole 90 minutes of entertainment, I tell ya!